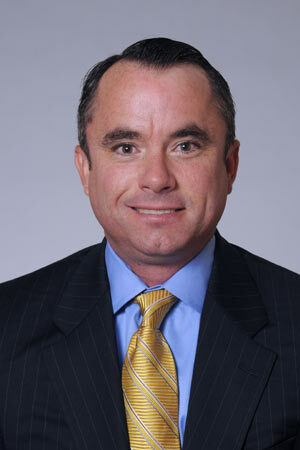 Denis J. Gallagher is a leading industry executive in the school busing industry. The founder, Chairman and Chief Executive Officer of Student Transportation Inc. has over 40 years of experience in the passenger transportation industry with a focus on the safety and well-being of the customers and communities he serves. 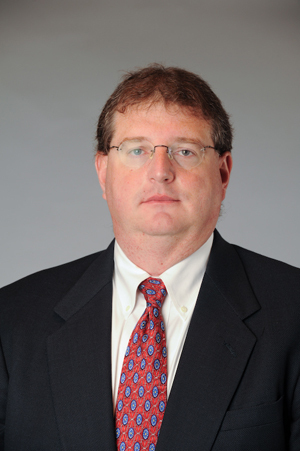 Mr. Gallagher previously held various positions in the transportation industry from 1976 to 1997. 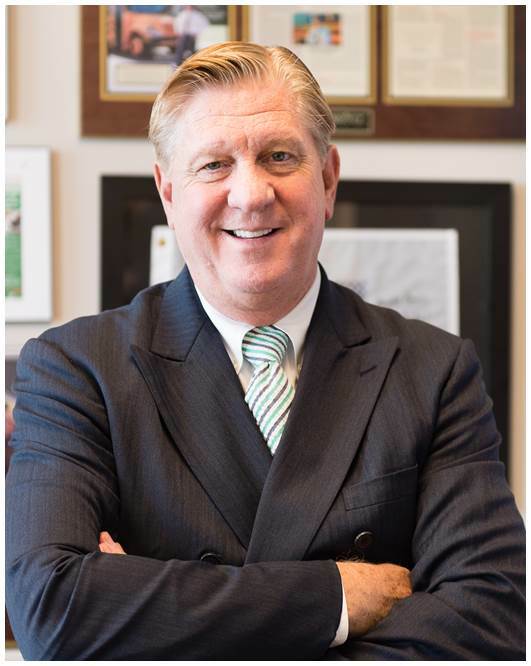 Mr. Gallagher founded the company in May 1997 and has led the strategic growth of the company as well as building the senior management team and has developed strong banking relations with its lenders and the capital markets. Mr. Gallagher is a graduate of Monmouth University, with a B.S. degree in Business Administration. He is a past member of the University’s Board of Trustees and was the recipient of the University’s Distinguished Alumni Award. He is an honorary Member in Alpha Beta Gamma Business Honor Society. He is involved in numerous industry and community activities and was awarded Contractor of the Year in August 2014 by the National School Transportation Association. In 2017, Mr. Gallagher received the inaugural NJ Biz ICON Award, which recognizes New Jersey business leaders for their notable success and demonstration of strong leadership, both within and outside of their chosen industries or fields. Mr. Gallagher has been recognized as a leader for the use of alternative fuels and innovation in the school bus industry. He served as a member of various private and charitable organizations and was on the board of directors of Canada Cartage Diversified Fund, a dedicated trucking and logistics company listed on the TSX, until that company was acquired in 2007. Patrick Vaughan, President of the Company's School Transportation Group, has nearly 40 years of experience in the transportation industry with the most recent 20 years devoted to student transportation and passenger safety. In 1977, Mr. Vaughan began his career in transportation & logistics with St. Johnsbury Trucking Company, a less-than-truckload carrier owned by Sun Oil Corporation. 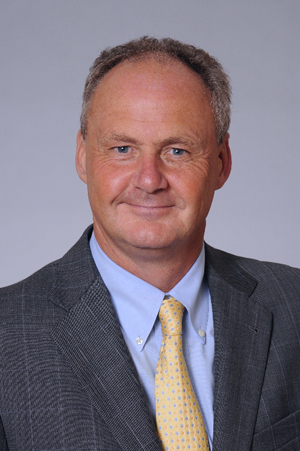 In 1988, Mr. Vaughan joined the Connecticut based retail firm of Ames Department Stores where he was Vice President of Transportation & Logistics. In 1991, Mr. Vaughan joined Laidlaw Transit Inc. as Director of Operations and was promoted in 1996 to the position of Senior Vice President. Upon the acquisition of Laidlaw Transit Inc., by First Group in 2007, Mr. Vaughan was appointed to the role of Chief Operating Officer and charged with the effective integration of the two largest student transportation providers in the industry. In 2017, he was named the President of STI's newly formed School Transportation Group. Mr. Vaughan has been awarded the National School Transportation Association’s Golden Merit Award for his dedication and commitment to the school bus industry, and is a graduate of Suffolk University, with a B.S. in Business Administration. He is a past member of the Board of Directors of National School Transportation Association. Thomas Kominsky has over 12 years of corporate finance and investment banking experience with a proven track record of strategic and financial advisory services helping clients achieve “robust” organic and acquisitive growth. Throughout his career, Mr. Kominsky has been primarily dedicated to the transportation and logistics sector, including coverage of Student Transportation Inc. Before joining STI in 2015 as the Company’s Chief Growth Officer, he spent eight years at BMO Capital Markets where he held a variety of roles including Vice President, Mergers and Acquisitions, and most recently Sector Head of Transportation and Logistics Investment Banking. 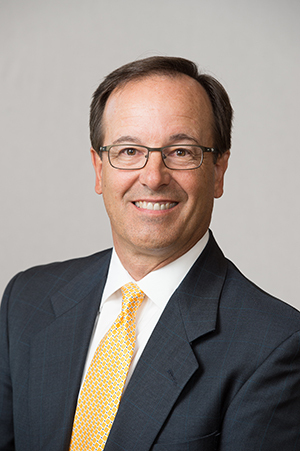 Mr. Kominsky is a graduate, with honors, of DePauw University with a Bachelor of Arts and earned a Master in Business Administration from the Kellogg School of Management at Northwestern University. John DiMaiolo, the Vice President and Chief Accounting Officer of the Company, has over 35 years of financial management experience with 15 of those years within the student passenger transportation industry. Mr. DiMaiolo began his career as an accountant for Cadence Industries in 1979. In 1982, Mr. DiMaiolo joined Twin County Grocers Inc., a wholesale food distribution company, holding various positions over the next 12 years including Financial Accounting Manager, Manager of Budgeting and Financial Systems, and Division Controller. In 1995, Mr. DiMaiolo joined New Jersey Press Inc., a multimedia news provider in central New Jersey as Corporate Controller. 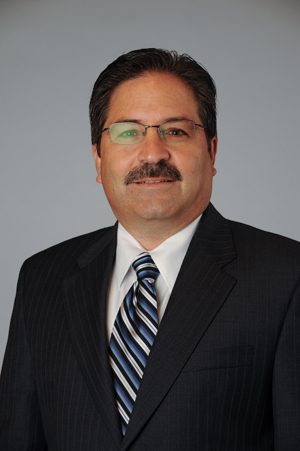 From 1998 to 2000, Mr. DiMaiolo served as Vice President and Corporate Controller for Journal Register Company. Before joining Student Transportation Inc., Mr. DiMaiolo was Director of Finance for Laidlaw Transit Inc.'s Eastern Business Group for 8 years. Mr. DiMaiolo is a graduate of Duke University and earned a Master in Business Administration from Seton Hall University. He is a Member of the New Jersey Society of Certified Public Accountants and the American Institute of Public Accountants. Paula Altieri, the Vice President and Corporate Controller at Student Transportation Inc., has over 25 years of financial management experience with 15 of those years within the student passenger transportation industry. Altieri began her career as an accountant in the financial services industry. Before joining Student Transportation Inc. in 2005, she spent 4 years as a Regional Finance Manager at Laidlaw Transit Inc. and was CFO of Liberty Helicopters Inc. from 2000 to 2005. Altieri is a graduate of Florida Atlantic University and earned a Master in Business Administration from Fairleigh Dickinson University. She is a Certified Public Accountant and a member of the New Jersey Society of Certified Public Accountants and the American Institute of Public Accountants. Keith Engelbert is the Chief Technology Officer at Student Transportation Inc. (STI), a premier provider of school bus transportation services throughout North America. Mr. Engelbert has driven STI’s technology footprint and innovation in the marketplace through initiatives including cloud computing, enterprise application management, and most recently, development of a platform to enhance safety and security of its passengers through mobile applications. In addition, he has led the charge to develop the company’s enterprise systems in the STIcloud to increase productivity and communication. His efforts are critical in supporting the company’s growth strategy, which includes seamless integration of new contracts, locations, and facilities. Prior to his role at STI, Mr. Engelbert has served in a variety of capacities and market channels during his more than two decades in the technology field. Mr. Engelbert holds a Bachelor’s degree in Economics from Fairleigh Dickinson University. He currently serves as a member of the New York Mid-Market CIO Governing Body. Mr. Engelbert is actively involved in Student Transportation Inc.’s Education Foundation, a non-profit organization that provides scholarships for high school students in the districts served by STI. He resides in Charleston, South Carolina with his wife and two daughters. Christopher J. Harwood, President of Student Transportation Inc.'s Canadian operating subsidiary, has 25 years of experience in the passenger transportation industry. From 1989 to 1997, he was employed by Laidlaw Passenger Services and its subsidiary, American Medical Response. He held various positions at Laidlaw, including Acquisition Analyst, Manager of Financial Planning Analysis and Director of Acquisitions. Harwood joined Student Transportation Inc. as Vice President of Acquisitions and was named Corporate Vice President of Finance in 1999. He is a member of the Institute of Chartered Accountants in Ontario, received an Honors Business Administration degree from the University of Western Ontario, and is on the board of the Ontario School Bus Association. 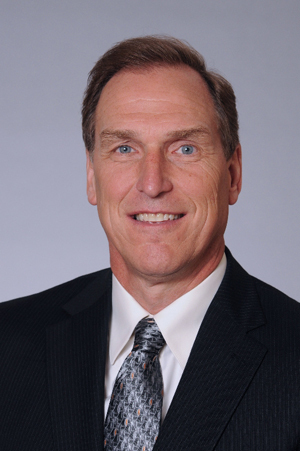 Donald D. Kissell, Senior Vice President of the Company's Western Business Group, has over 35 years of extensive leadership and safety experience in the student transportation industry. Kissell began his early career working for an independent operator in western Pennsylvania. In 1985, after being acquired by Laidlaw Transit Inc., Kissell held increasingly progressive positions within the company. In 1999, Kissell left Laidlaw to operate an independently owned operation. Ten years later, he joined Student Transportation Inc. as the Senior Vice President of the Western Region. Kissell served on the board of the Pennsylvania School Bus Association from 1994-1995 and is currently a member of the California Association of School Transportation Officials. He is a recipient of both the Golden Merit Award presented by the National Safety Transportation Association, and the Award of Honor presented by American Family Institute. Kissell graduated from Saint Francis University with a B.S. in Accounting. He continues to stay active in a variety of community and civic associations. 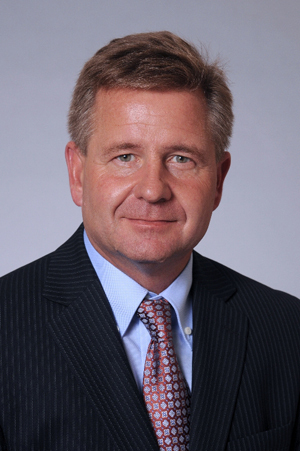 Gene Kowalczewski, Senior Vice President of the Company's Eastern Business Group, has over 25 years of experience in the student transportation industry, focusing on operational safety. 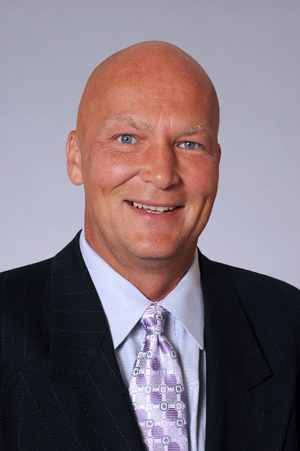 Kowalczewski joined Laidlaw Transit Inc. in 1991 as Area Controller. 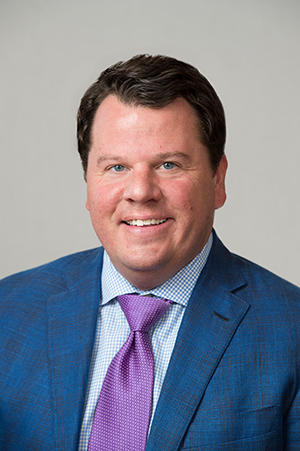 After being named Director of Operations and Business Development in 1995, he became responsible for all acquisitions in the Northeast region. In 2000, Kowalczewski was appointed Senior Vice President of Operations. Kowalczewski also used his experience to provide transportation consulting services within the industry before joining Student Transportation Inc. in 2009 as Director of Operations. In 2011, Kowalczewski was selected as Senior Vice President of Operations for Student Transportation Inc.'s Northeast region. He has been awarded recognition by the New York School Bus Contractors Association in 2008 and the National Association for Pupil Transportation in 2001 for his industry service. Kowalczewski serves on the Board of Directors for New York School Bus Contractors, Aurora Waldorf School, Academy of Aurora, and is active in his community's Boys and Girls Club. Kirk Wilkie, the Senior Vice President of the Company’s Central Business Group, has 25 years of transportation and leadership experience. As the Senior Vice President and Chief Financial Officer for Durham School Services, he led the annual operating plan development and monitored all aspects of business performance for more than $500 Million in revenue. Mr. Wilkie served as President of MV Transportation’s East Region while also serving as President of MV Student Transportation, overseeing an 18-state territory. 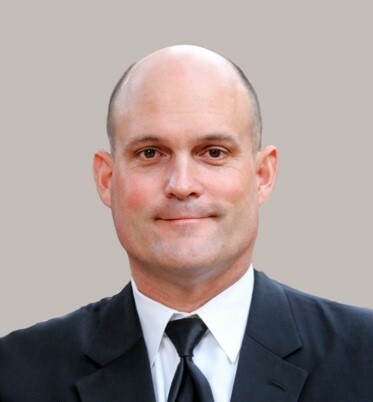 More recently, Mr. Wilkie served as Senior Vice President of Operations for Petermann, overseeing all operational aspects of their business in several states prior to joining STI in his current position where he oversees a growing region focused on providing the safest transportation for its passengers.